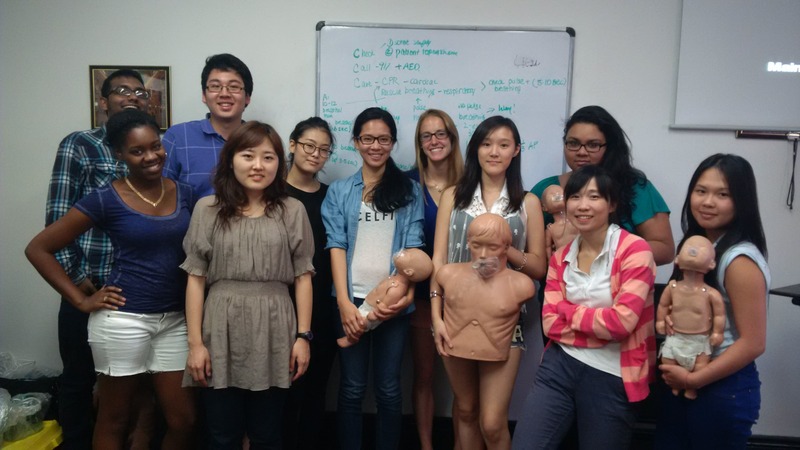 AMPHS had a successful second training session for our Clinical Practice Training Program (CPTP) this summer. 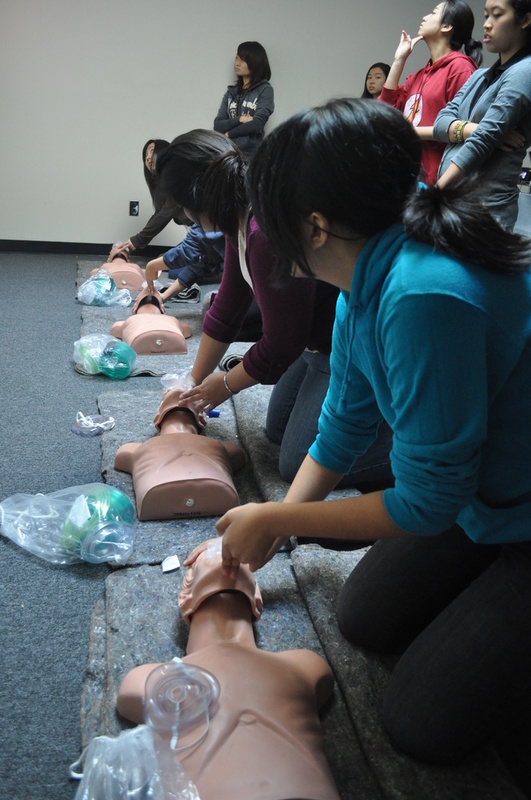 Ten students completed the intensive, six-week series, in which they learned important skills and obtained certifications in First Aid, EKG, Pharmacology, and CPR (some are holding their CPR manikins, below). One student told us that the knowledge he gained from this program helped him understand what was going around him during a volunteer stint at a hospital, and his experience with AMPHS allowed him to understand things on a whole new level and take back even more from volunteering than ever before. Two more CPTP sessions will be held in the fall, starting September 13th, and we are currently busy undergoing the selection process. Going Pre-Health? Gear up on your clinical skills! Throughout the years, AMPHS has worked closely with undergraduate and post-bacc students across the country to provide clinical setting exposure, training opportunities, volunteer and internship opportunities in clinical medicine, public health, health policy, and health law and ethics. In support of our mission and by popular demand, we are bringing back our annual Spring Clinical Practice Introductory Experience, a weekend intensive program for prospective medical, nursing, public health, and allied-health school students designed to equip them with introductory clinical skills and offer experience of what the field of medicine and public health is all about. Pursuing a career in medicine, allied health professions, and public health is highly rewarding and fulfilling; but involves much time, preparation, hard-work, and of course, money. Undergraduate pre-health school curricula generally do not give an accurate picture of the intensity and rigor of medical school education, and doesn’t provide practical, hands-on experience. The Academy of Medical and Public Health Services (AMPHS) offers a popular annual weekend intensive program for prospective medical, nursing, public health, and allied-health school students designed to equip them with introductory clinical skills and offer experience of what the field of medicine and public health is all about. Provide a well-rounded experience for the student to see how basic science, clinical skills, public health, health policy, and research design works hand in hand in the current U.S. healthcare system. Health professions schools often do not provide training in public health and health policy, and we aim to give students valuable insight into how public health frameworks affect clinical decision-making. Provide students with professional-level certifications that they can use to further their education and careers by boosting their credentials while partaking in a valuable educational experience over Spring Break. Provide students with the foundations for critical thinking and analyses in a clinical setting, and understand how various fields such as public health, policy, and research interact to deliver healthcare for patients. In keeping with the unique small-group nature of the program, we only limit 4-6 students into each session. In the past, students have told us that they have preferred smaller groups to allow one-on-one interaction with our faculty members where instructors really get to know them and understand their clinical interests, much unlike large lecture courses in the health professions schools. $417.00 (includes course tuition for all class sessions, all applicable registration and academic support fees, course materials, certification examination fees for all exams, and all 4 certifications upon successful completion). For more information and to register, please email faculty.resources@amphsonline.org indicating your interest for the Spring 2014 Clinical Practice Introductory Experience (Course Code DME14-001). For more information, please visit us at: www.amphsonline.org. Please note: We are not a degree-granting institution nor are we associated with any such institutions, including, but not limited to medical schools and graduate or undergraduate universities. All of our instructors are volunteers with expertise in their fields, and all of our certification courses are taught by American Heart Association certified faculty members. Since we at AMPHS are all volunteers giving our time and resources to ensure a safer community, all proceeds from this program will be donated to the AMPHS Community Health Project. 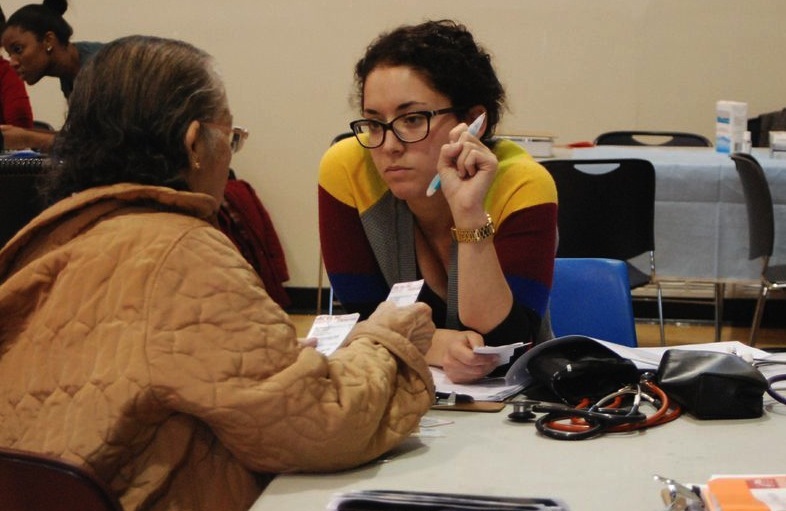 This is a collaborative effort in which we provide healthcare access and resources to underprivileged and uninsured families across New York City. Seizures (colloquially known as ‘fits’) can be caused by a variety of reasons, and can have a wide range of symptoms. 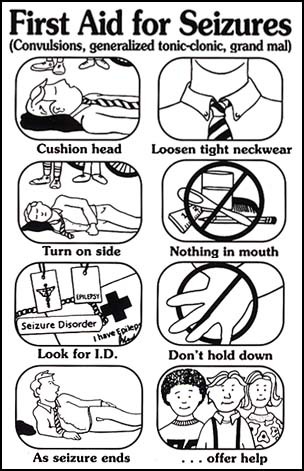 Some seizures can cause the person to fall on the floor (generalized tonic-clonic seizures), whereas in others, the individual can have staring spells (absence seizures). Seizures and epilepsy are not the same thing! A seizure is an abnormal movement or behavior caused due to unusual electrical activity in the brain, whereas epilepsy is the presence of spontaneous, unprovoked seizures. People of any age can have epilepsy – the causes and symptoms of epilepsy are varied, as are the treatment options. 1 in 26 people in the US have epilepsy, so it’s better to educate oneself about seizures and epilepsy. How should you react and provide care if you encounter someone experiencing a seizure? Help prevent injury by removing sharp objects around the person, and by putting something soft and flat under the person’s head. Remove eyeglasses and loosen ties. TIP: Contrary to popular belief, do not place anything in the person’s mouth, as this can cause injury to the jaw, teeth or tongue. 3. Time the seizure! Call 911 in the following situations: if the seizure continues for more than five minutes, if the person has been injured or is in pain, or if the individual is pregnant. TIP: Do not hold the person down or try to stop his/her movements. This can cause injury to the person. If the person is thrashing around, there is no need for you to restrain them. Remember to consider your safety as well. 4. Turn the person gently to one side to keep airway clear. 5. Stay with the person and reassure him/her once the seizure is over. Stay Prepared during National Preparedness Month! Did you know that 47% of sudden cardiac deaths occur outside a hospital, especially in the times of natural disasters? Natural disasters also escalate environmental hazards, such as poisonous gases from leaks, electrical hazards from fallen power lines, proliferation of stray animals from the wild, and fallen debris. These can cause serious injuries if you do not take the proper level of caution and care. Get trained to prepare yourself to care for others who may be victims of heart attacks or injuries from natural disasters. Take an American Heart Association CPR/AED and First Aid class with AMPHS to get trained in the necessary skills to protect you and your family. 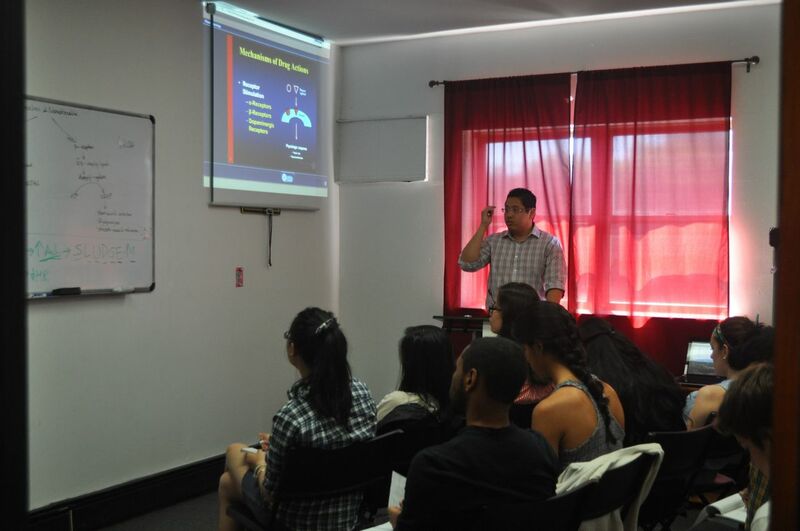 We offer classes in English, Spanish, and Chinese. Water: One gallon of water per person per day for at least three days, for drinking and sanitation. Food: At least a three-day supply of non-perishable, ready-to-eat food for the entire family. Battery-powered or hand crank radio with extra batteries. Phone that does not require electricity and/or cell phones with chargers. Whistle or bell to signal for help. Ear plugs, for noisy environments. Moist towelettes, toilet paper, hand sanitizer, garbage bags and plastic ties for personal sanitation. Tools, such as wrench or pliers, to turn off utilities and to fix damaged items. Hand crank can opener for food (if kit contains canned food). Map of the local area. Photocopies of identification documents and ATM/credit cards in waterproof, portable containers. Extra sets of house and car keys. Kits that contain paper cups, plates, plastic utensils, and paper towels. Poncho for rainy weather, blizzards, hurricanes, and other natural disasters. List of medications members of household take and their dosages; copies of prescription slips. Prescription medications, glasses, and contact lens solution. Iodine tablets or household chlorine bleach and medicine dropper. 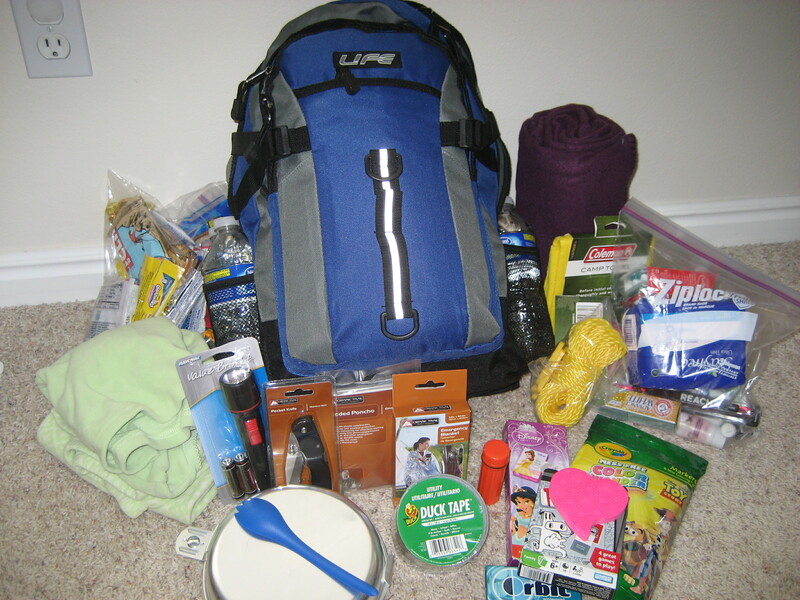 Feminine supplies and personal hygiene items (e.g. toothbrushes, toothpaste, towels, etc.). Books, games, puzzles or other activities. 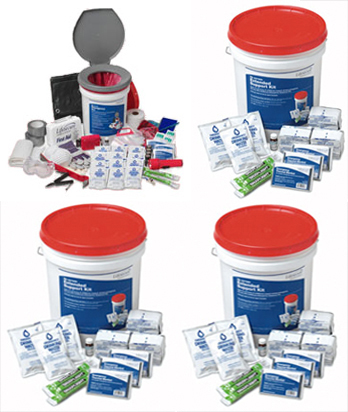 Back-up medical equipment and supplies (e.g. medication, scooter battery, hearing aids and batteries, oxygen, facemasks, gloves). If a family member usually uses a motorized wheelchair, try to have a standard wheelchair for emergencies. Style and serial numbers of medical devices (e.g. pacemakers) and usage instructions. Spare cane or walker, for use especially if one gets lost or broken during an emergency. List of family members’ medications and special medical conditions and/or prescription slips, if available. Important family documents such as copies of insurance policies, identification and bank account records in a waterproof, portable container. Also consider putting these items in bank safe. Cash or traveler’s checks and extra rolls of change (especially quarters). PDA, laptop, or tablet with chargers. Office telephone /fax/email contact list and personnel roster. Back-up hard drive or USB. Also consider backing up documents in cloud-based systems. Maps and/or GPS system (rely on this only if car charger works). CPR and first aid kit and manual. Tire repair kit, booster/jumper cables, pump and flares, extra tires. Bottled water and non-perishable foods such as granola bars; water purification tablets. Seasonal supplies: Winter – blanket, hat, mittens, shovel, sand, tire chains, windshield scraper, florescent distress flag; Summer – sunscreen lotion (SPF 15 or greater), shade items (umbrella, wide brimmed hat, etc). Crank radio (ideally with phone charging and lantern light); solar radios. [Duplicate] emergency contact lists, medication lists, provider contact information. Copies of credit and ATM cards and cash, especially in small denominations. We recommend you keep at least $50-$100 on hand. Keep a roll of quarters at hand as well. List of the medications each member of your household takes, why they take them, and their dosages. Medication information and other essential personal items. If you store extra medication in your Go Bag, be sure to refill it before it expires. 1) Do your homework. Research local hazards in your area and resources to keep you prepared. 3) Make a preparedness checklist and periodically update it. Items on the checklist should be done on a regular basis, and can include: teaching family members how to use a fire extinguisher, learning basic first aid, and conducting a home hazard hunt. 4) Practice and maintain your plan. Schedule evacuation drills every six months and replace expired items in your emergency supply kit and go-bag(s). 5) Get involved. Become apart of community preparedness teams like CERT (Community Emergency Response Team) or the Medical Reserve Corps. If you are a NYC resident, here are some ways to keep up-to-date with local emergency notifications. NotifyNYC . Notify NYC is New York City’s emergency messaging program and official source for information about emergency events and important City services. Sign up to receive free emergency information via email and text. New York City Office of Emergency Management (NYC OEM). NYC OEM releases preparedness tips and up-to-date information on disaster relief efforts and evacuation zone maps. Stay updated by regularly visiting their website. Ready.gov. Learn to stay prepared and sign up to receive preparedness notifications online. 4FEMA Text Messages. Receive monthly text messages from FEMA on how to stay prepared when emergencies strike. What can you do to get a better heart? 1) Get screened! You never know what conditions you may have if don’t find out. 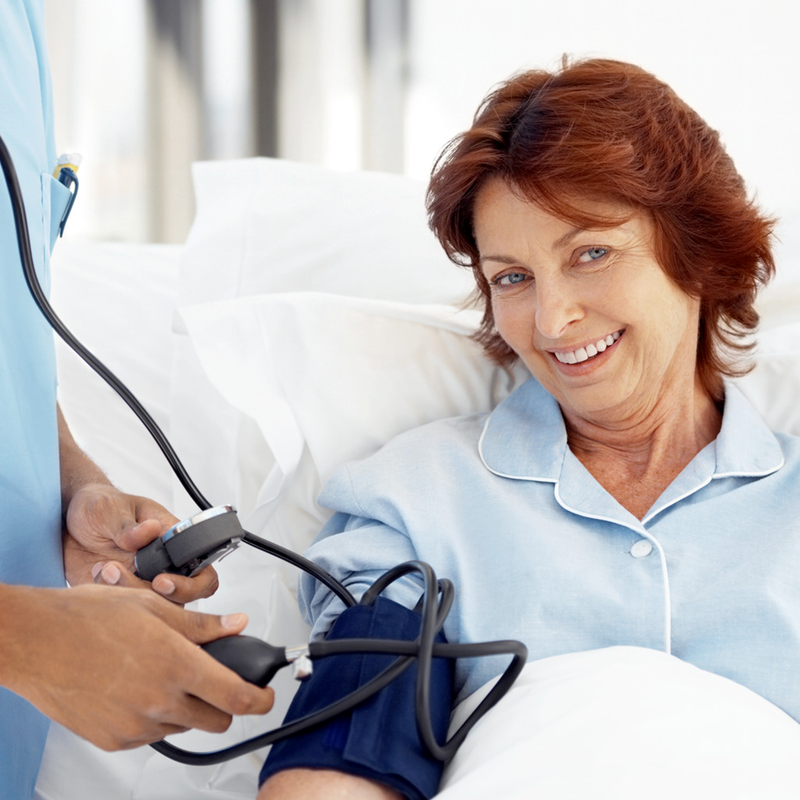 Many cardiovascular conditions are asymptomatic (you can’t really tell you have them). Some screenings to consider: Blood Pressure, BMI, Cholesterol, and if you know you have a heart condition, an EKG or Stress EKG screening. Call us at (212) 256-9036 to schedule a screening appointment. 2) Get Trained! 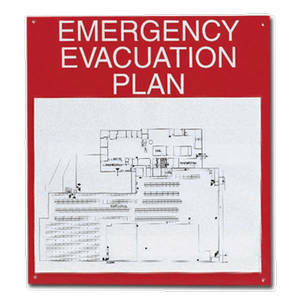 You don’t want to be stuck figuring out what to do when an emergency strikes. Learn how to appropriately respond to heart attacks and other medical emergencies. You can truly save the life of a loved one one day. At a minimum, consider CPR/AED and First Aid trainings. AMPHS offers trainings in English, Spanish, and Chinese. Register today! 3) Know the Signs! Know what the signs are for heart attacks so when it happens to you, you can take action. This includes pain in the center of the chest spreading up to the jaw, shoulders, down the arms, and even down to your abdomen; shortness of breath; dizziness; profuse sweating; and a feeling of doom. If you ever have any of these feelings, don’t ignore them! Take them seriously and call 9-1-1. If you have an aspirin handy, take one and chew it while waiting for EMS. If you are on nitroglycerin, take it according to your doctor’s recommendations. This is really serious, and can mean the difference between life and death! If you follow these three steps, you are on your way to better heart health. This workshop will cover the neuroscience behind two of the most devastating brain disorders plaguing humans today–Parkinson’s Disorder and Alzheimer’s Disease. Concepts of cellular neuronal exictation and inhibition; recurrent, inhibitory, and feedforward networks; neuropharmacology; neuroanatomy and neurophysiology will be emphasized. By the end of this workshop, participants should have a basic idea of how the brain functions normally on a cellular level and the conditions leading to Parkinson’s and Alzheimer’s. This introductory workshop is the first in a two-part series on qualitative research methods. Participants will learn techniques and strategies for conducting in-person surveys, brief open-ended interviews, relatively unobtrusive participant-observations, and environmental mapping. The workshop format is a combination of lecture and technique implementation through role-playing and observation scenarios within and outside the classroom. This workshop will cover the history of the American Healthcare system and discuss the factors affecting healthcare reform today. Participants will explore the different aspects of the Affordable Care Act in the context of past reform efforts and gain an understanding of how these policies and regulations are affecting different populations, and in particular, the undocumented immigrants in Sunset Park. This introductory workshop is the second in a two-part series on qualitative research methods. Participants will learn techniques and strategies for conducting follow-up interviews and focus groups. 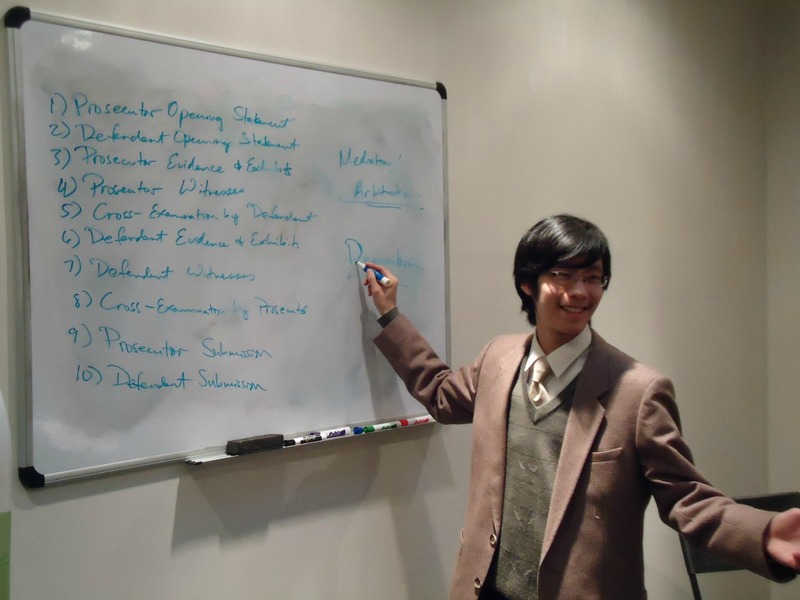 The workshop format is a combination of lecture and technique implementation through role-playing within the classroom. This workshop will offer a comprehensive understanding of strategies for effective presentation design. Participants will learn to use Microsoft Powerpoint and other online resources in the design of presentations for business and academic settings. This introductory workshop will explore the grant research and grant writing process. It will cover how to use grant research databases, how to approach a foundation, and how to create a grant proposal and budget. 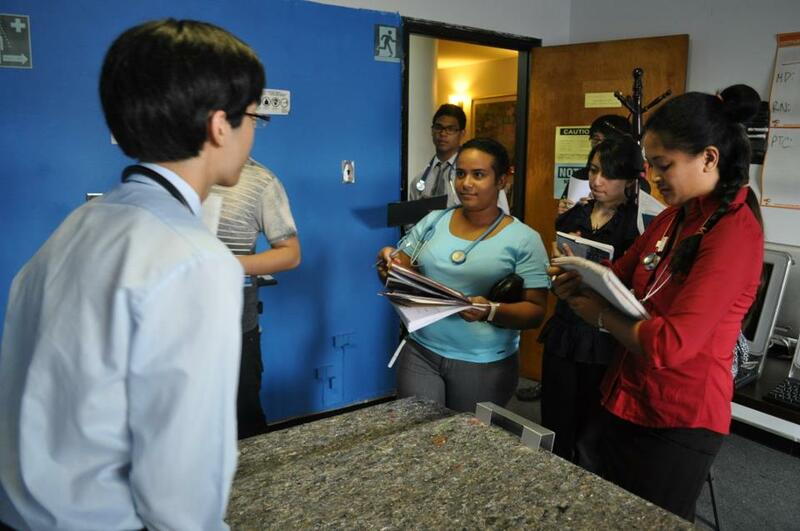 Participants will have the opportunity to examine samples of past program proposals and budgets. This is an American Heart Association course for the Basic Life Support for Health Care Providers certification. It is a detailed, comprehensive, life support course designed to develop and hone CPR skills and techniques of using an automated external defibrillator (AED). Participants will learn how to recognize an emergency; stabilize and maintain stability of an emergency scene; perform a full initial assessment on a patient; perform rescue breathing, CPR, conscious choking, and unconscious choking; and use an AED. Care for adults, children, and infants are taught and emphasized equally. With the Patient Protection & Affordable Care Act passing Supreme Court scrutiny late June, many states are scrambling to implement health reform. While health reform has certainly made access to healthcare much more affordable and feasible for many uninsured Americans, there are still groups left out, not knowing what options exist. Academy of Medical and Public Health Services (AMPHS), in partnership with the Sunset Park branch of the Brooklyn Public Library will be hosting a tabling event in Brooklyn, New York called “Health Reform & You” to review the basics of health reform for community members, and the alternatives that exist for those who are not covered by the Affordable Care Act, i.e. undocumented immigrants. This event is scheduled to be held on Saturday, October 13 from 10:30AM – 1:00PM and Friday, October 19 from 3:00 – 5:00PM and will be presented in English, Spanish, and Chinese on both days. 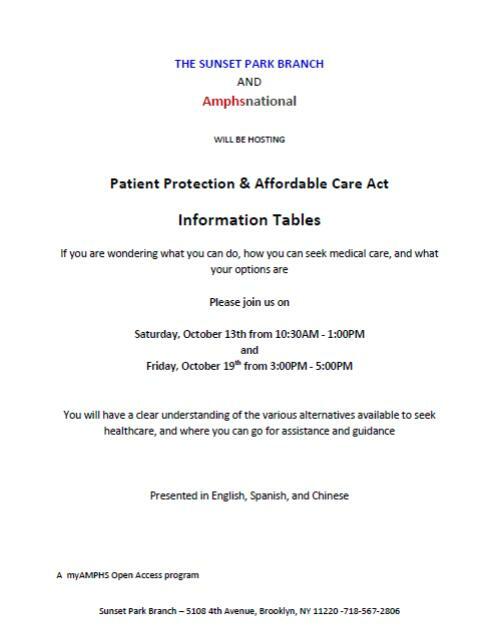 AMPHS will be distributing literature on the Affordable Care Act and healthcare insurance options, and informing community members about the other services they offer. AMPHS plans to host a workshop on the Affordable Care Act sometime in the near future. This tabling event is part of the myAMPHS Open Access program, which aims to break down any and all barriers that exist to providing accessible and affordable health care to all, such that anyone and everyone can appreciate healthcare not as a privilege, but as a basic human right. If you are wondering what you can do, how you can seek medical care, and what options there are, this workshop is perfect for you. By the end of the session, you will have a clear understanding of the various alternatives available to seek healthcare, and where you can go for assistance and guidance. AMPHS will have a table with brochures and other information available at the event. 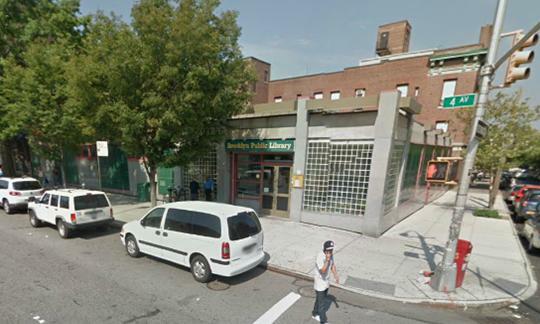 At this time, Open Access is only provided to those who live in Brooklyn, NY. This event is open to the public. Please bring your family and friends. Academy of Medical and Public Health Services (AMPHS) Medical Bootcamp Summer Session I came to a successful close on Saturday, May 26th. Medical Bootcamp’s students comprised of a diverse group that represented various areas from the East Coast in their 3rd or 4th year undergraduate studies who traveled to AMPHS headquarters in Sunset Park, Brooklyn to take the week-long Medical Bootcamp course curriculum and experience the New York City life. The students are enrolled in pre-health sciences or pre-med programs at institutions such as State University of New York at StonyBrook and Johns Hopkins University. The week for Medical Bootcamp students was a rigorous one. 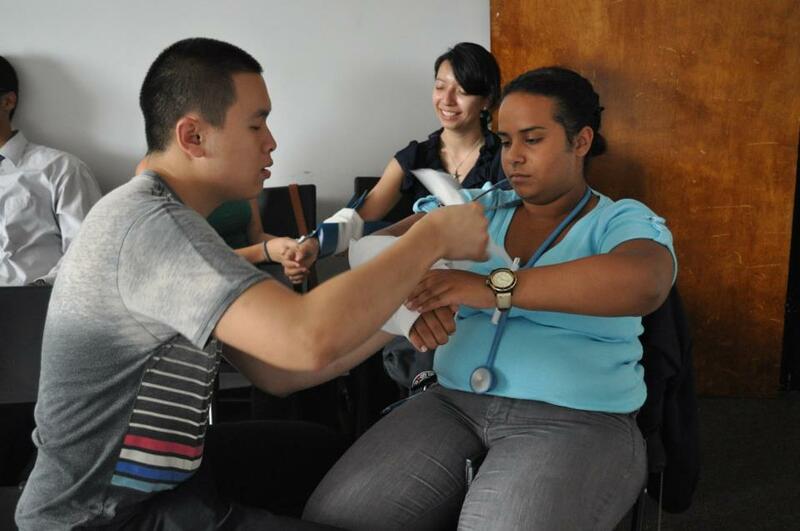 The program started on Sunday, May 20th, and the curriculum resembled that of medical school. Each day consisted of at 2-4 medical school-level courses with each course ranging between 2-5 hours. The program curriculum included courses such as Emergency Medicine, Endocrinology, Ethics of Medical Practice, Pharmacology, Internal Medicine, Principles of Design, Analysis & Evaluation in Medical Research, Histology, Infectious Diseases, Cardiology & EKG, and Clinical Skills. Each course was taught by trained instructors and experienced professionals in each of those respective areas.